They offer dishes that are sure to become your favorites, such as the Southern Fried Chicken, Gangnam Chicken Wings, Fish Fillet with Porcini Spinach Beurre Blanc, or Braised Beef Pot Roast. 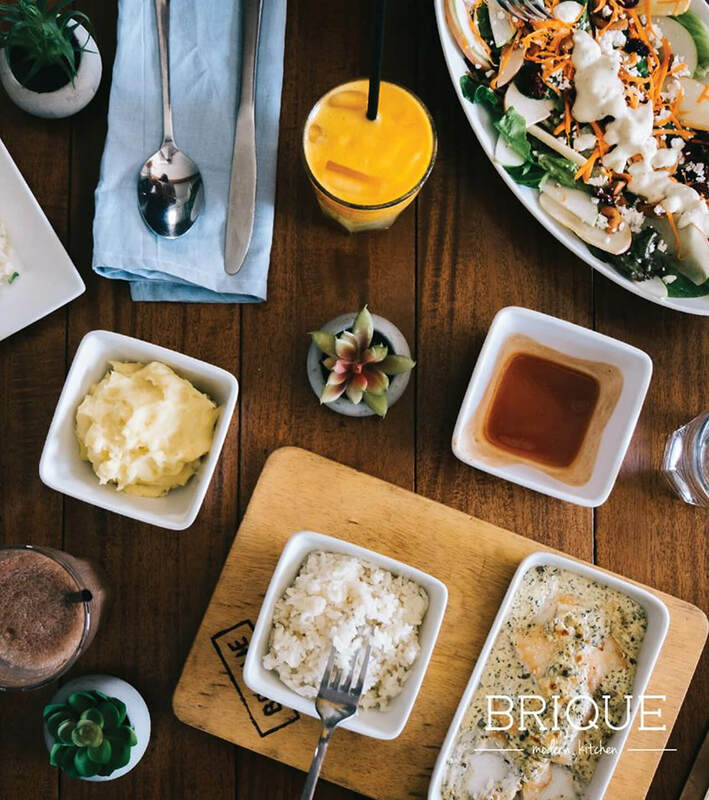 Rustic, elegant, and minimally charming, Brique along Salinas Drive in Lahug is a modern kitchen that serves up some of the best gastronomical feasts in Cebu. 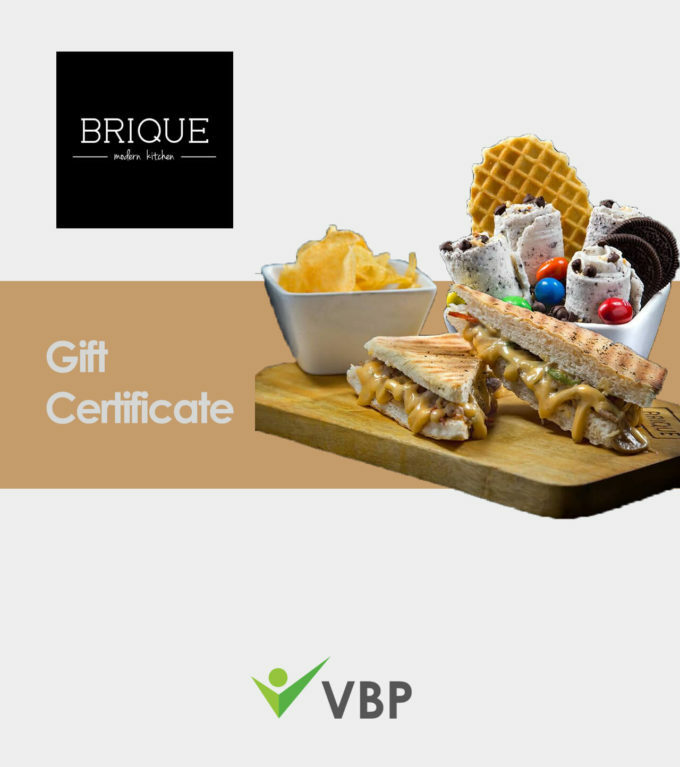 From fresh fruit juices grown in our very own land to a wide array of pastas and sandwiches to devour with your friends and families, Brique has one simple goal—to satisfy.